The seasons are changing, and hopefully the cold grip of Winter will loosen it's grasp soon in Northeast Ohio, or whichever corner of the world you reside in. It's time for Spring cleaning finally. But let's not forget about house maintenance as well. If the last time your home systems were checked was during your home inspection, then it might be time to check these things again. 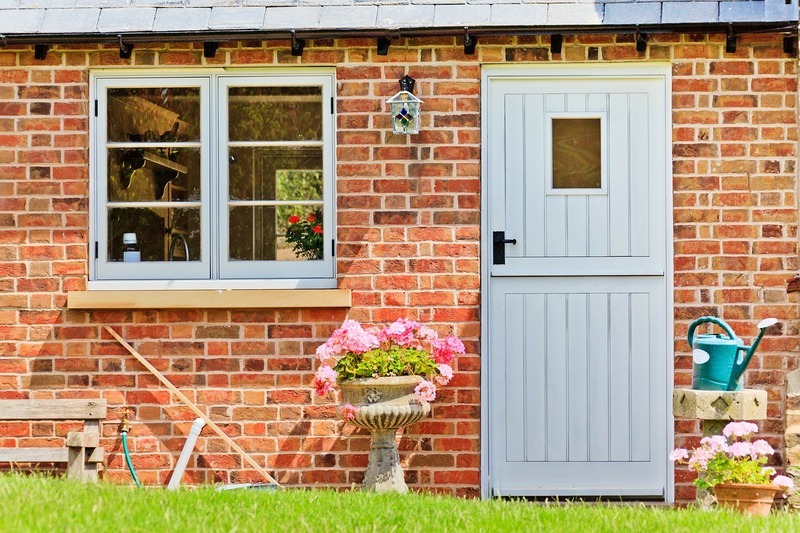 Here are some things that you should inspect on your home this Spring. 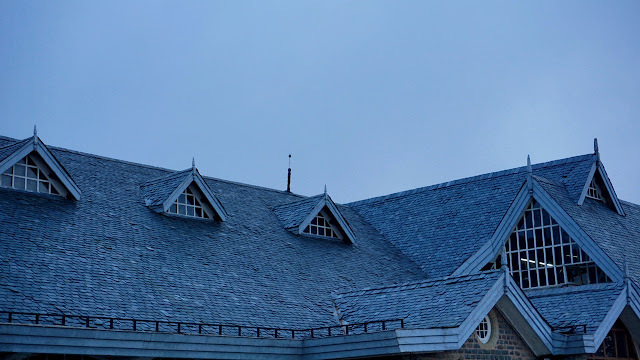 Do a visual inspection of your roof to see if there are any missing or damaged shingles. Damage might be a shingle that is curling or loose, looks bent, or is blistering. Also, check for raised nails and hammer them back down. Replace any shingles that need to be replaced or call a roofer if you can't do it yourself. Gutters are an important part of your home. 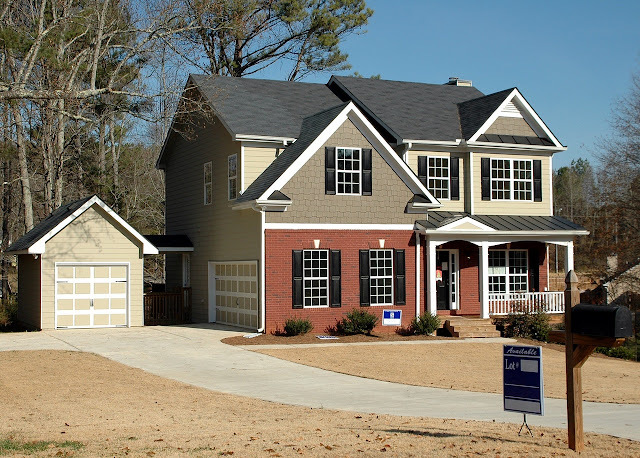 Their primary function is to remove water away from your roof and the foundation of your home. Be sure to clean out the gutters to make sure there are no leaves or other debris that can cause water to get backed up. 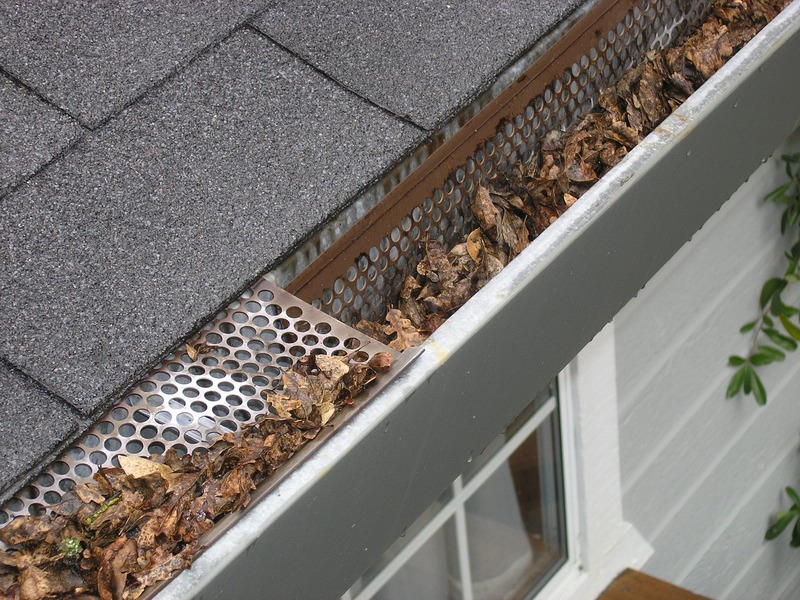 Also, check your gutters for any cracks, holes or corrosion. Being proactive with your gutters can help prevent future water damage to your roof and home. 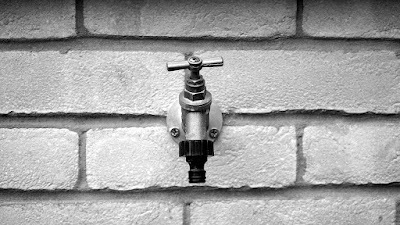 In the Fall, you should have disconnected any hoses, closed the inside shut-off valve and drained the faucet for any outside faucets. When you turn the faucet on the first time in the Spring, check to make sure there are no leaks anywhere. With rising temps, it will soon be time to cool the house with the AC. 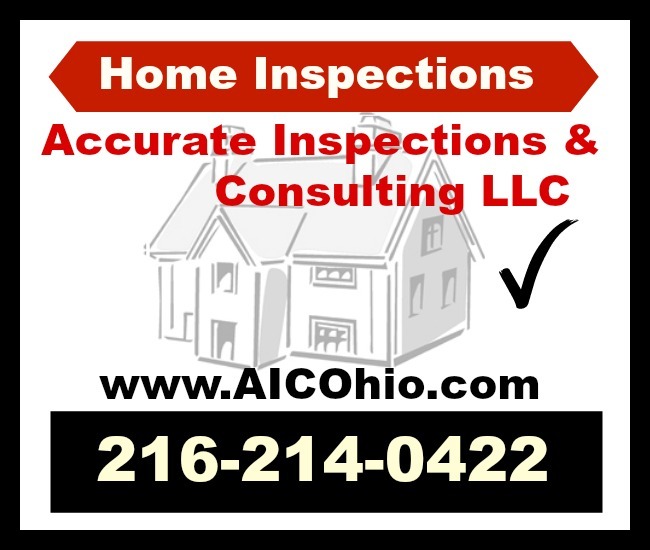 Call an HVAC company to schedule an inspection and maintenance appointment. 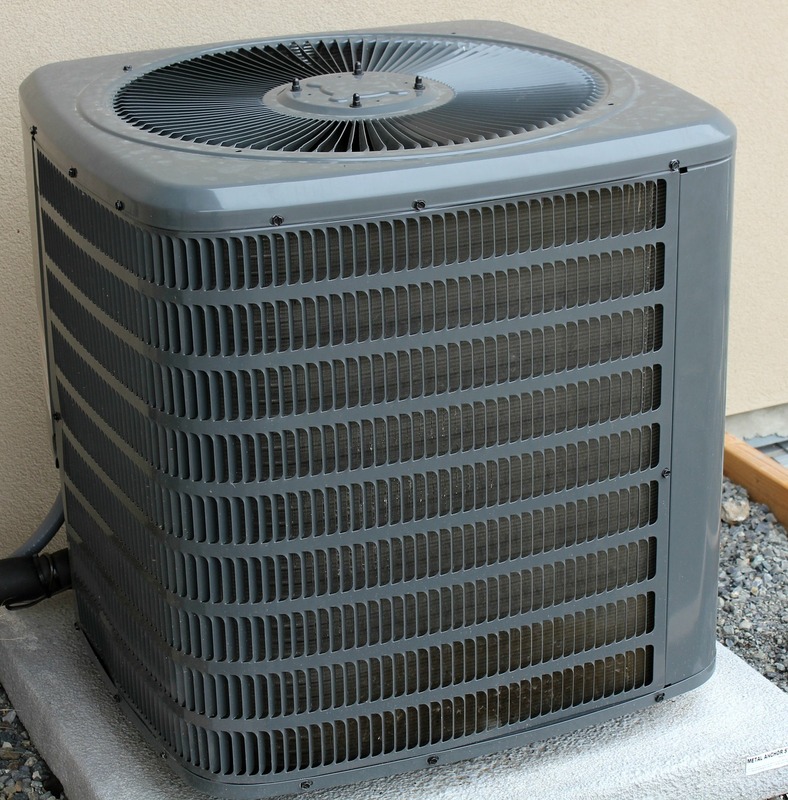 If you think you'd like to try to maintenance it yourself, you can find 10 Easy Steps to Keep Your Air Conditioning Unit Running Smoothly at diy.com. Check the washing machine fill hose. Visually inspect the hoses to make sure there are no leaks. Hoses should be replaced every 3 - 5 years. Inspecting your hoses regularly helps to prevent unwanted flooding. Replacing a $50 hose when needed is much better than the thousands of dollars of damage that could happen if one breaks and causes flooding. While you're in the area, you might as well clean and drain any filters on your washing machine and take the time to clean your dryer vent. 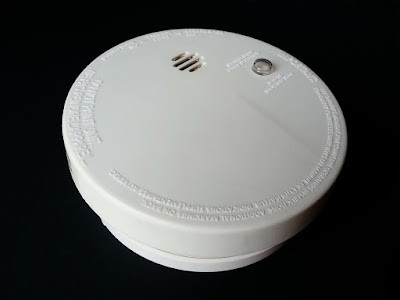 ~~ If you didn't change the batteries in your smoke detectors when you set your clocks forward, do it now. Harsh winter temps can wreak havoc on seals and trim around doors and windows. Visually inspect these areas to see if you need to replace any. 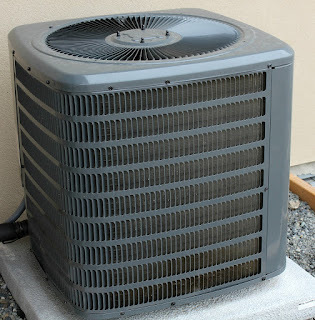 This can help to keep heating and cooling costs lower and prevent any water from getting inside. 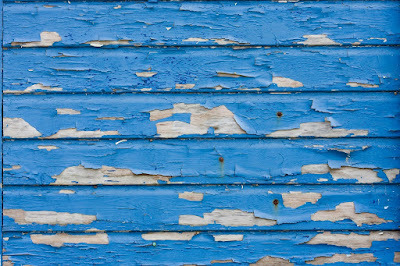 Repair paint to prevent rotting wood. Some people might think of this task as more visual than functional, but they would be wrong. 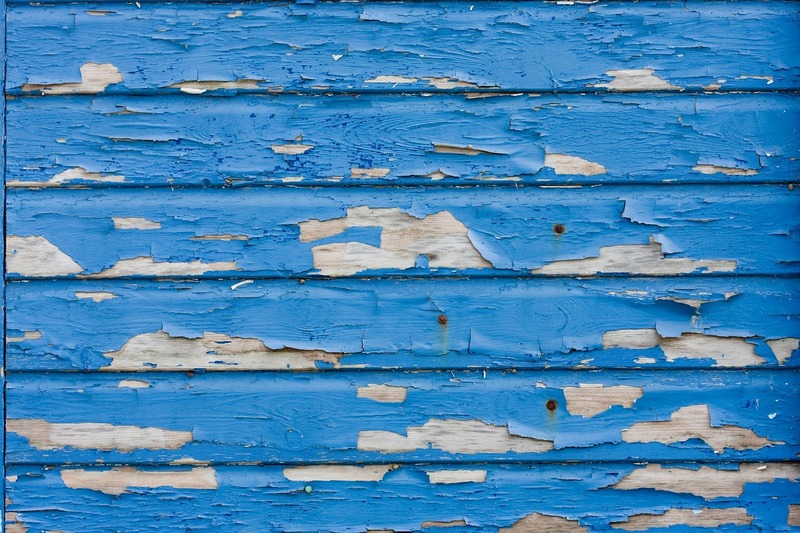 If there are any areas of exposed wood where the paint has worn off, it's important to repaint so that the wood is not exposed to the elements and get a chance to rot. 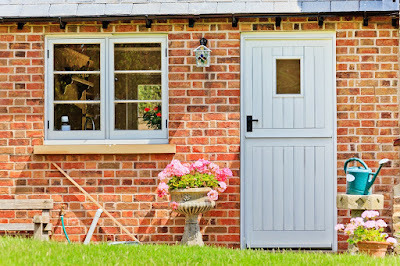 This is not an exhaustive list of things to inspect on your home in the Spring (and it's only a fraction of things that were probably inspected in your home inspection when you bought your home), but it's a good starting point. Do you have anything to add to this list? 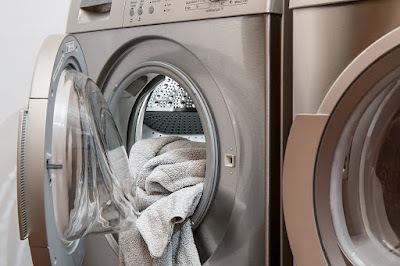 When was the last time you checked these things on your home? I like this concept. It's very doable. 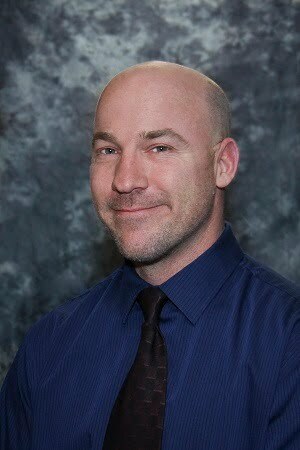 I like it also because it is sane. Thanks for sharing this wonderful blog.